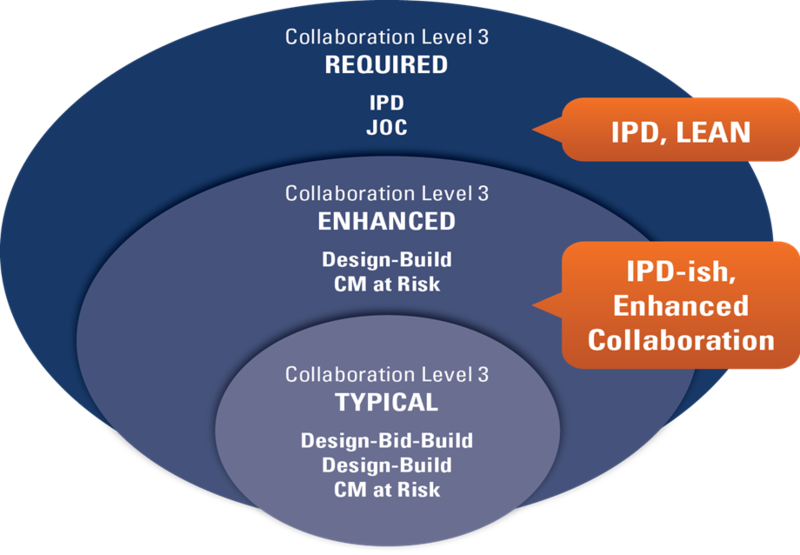 Eliminate bid solicitation for each project. Eliminate detailed plans for each project. Develop work scope jointly — user and contractor. Clearly have project described by tasks, quantities, and unit prices… all in a standard format with a unit price book (UPB). Fixed fee project proposals generated applying the contractor’s adjustment factor (coefficient) to the unit price estimate. User accepts, modifies, or rejects contractor proposal upon review. Project start in days versus months or years. Stewardship – Practice best value life-cycle management of the built environment. Share – Enable transparent and open communications among all stakeholders, beginning with initial concept and continuing thru end-of-life. Standardize – Use common terms, definitions, & data architectures. Evaluate necessary tasks and items with regard to maximizing VALUE. Eliminate unnecessary processes, tasks, and or control… eliminate obstacles. Remove excessive command and control. Remove and properly store all parts or tools that are not in use. Segregate unwanted / unneeded material from the work site. Maximize use of skilled personnel. Practice mutual trust & respect. Prevent loss and waste of time by planning and staging work to assure availablity of materials, equipment, and labor. Keep the work site safe. Standardize and share best practices and processes. 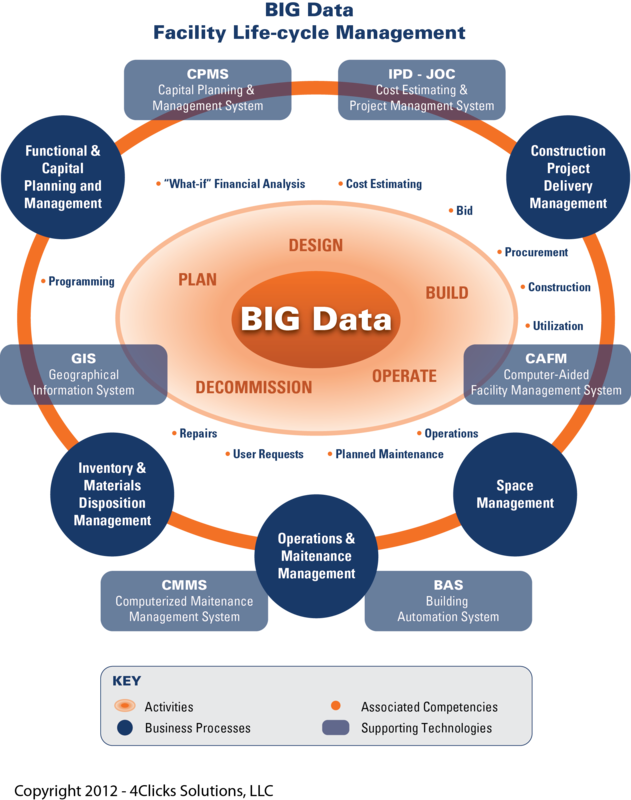 BIM, Productivity, Architecture, Engineering, and Construction. Albert E. was right…it’s all relative. Stress and lack of productivity are largely related to several factors: uncertainty, poor communication/collaboration, improperly assigned time factors, etc., and thus can only be mitigated. Some us actually are cursed to love the associated challenges and thrive on the unknown facing each new renovation, repair, or new construction project. 1. The construction project delivery method/process is the single most important aspect that impacts the tone and ultimate success/failure. 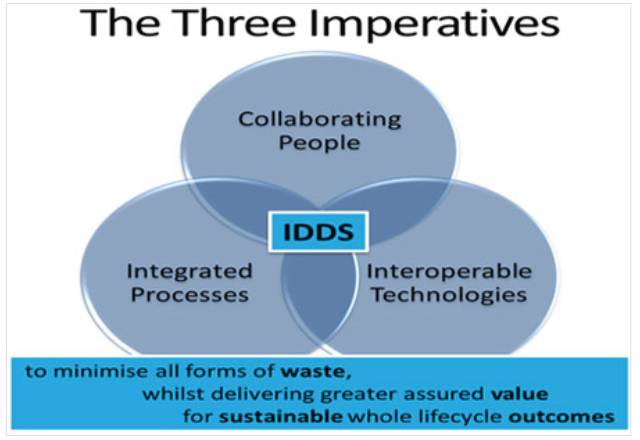 Focus within our industry must be shifted to business processes that encourage collaboration and upfront planning/information sharing: integrated project delivery – IPD, job order contracting – JOC, public private partnerships – PPC, etc. 2. Technology is an enabler, not a solution. Benefit is maximized by embedding robust business process into technology…. not enabling poor processes!!!! (review the history of ERP systems – enterprise resource planning, for a primer on the failures associated with spending millions on automating poor business practices – “garbage in = garbage out”. That said, cloud computing (vs. cloud-washing) is a disruptive technology that will act as a catalyst to accelerate change in our industry and general business/social environment. 3. Revit, Archicad et al… are NOT BIM, but rather 3D visualization components of BIM. BIM is the life-cycle management of the built environment supported by digital technology. Again, an instance of technology supporting a robust process. Don’t even THINK about implementing BIM without an understanding of robust life-cycle management / total cost of ownership processes, ontology, metrics, etc. 4. Our educational system as well as our industry is at the threshold of fundamental change. Focus upon individual domains or silos of information/work will shift to integration and collaborative techniques. Adapt or fail. 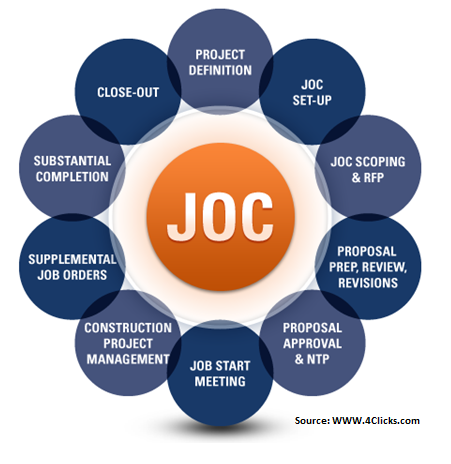 Via http://www.4Clicks.com — Premier cost estimating and efficient project delivery software solutions for JOC, SABER, IDIQ, MATOC, SATOC, MACC, POCA, BOA, BOS … featuring an exclusively enhanced 400,000 line item RSMeans Cost Database complete with line item modifiers and full plain English descriptions. Visual estimating/automatic quantity take off ( QTO), and collaborative contract/project/document management, are all in one application. Our integrated technology platform is complete with Contract, Project, and Document Management, and Visual Estimating/Electronic Quantity Take-off (QTO) to enable users to achieve higher levels of productivity, collaboration, transparency, and accuracy. We currently serve over 85% of United States Air Force bases and rapidly growing numbers of other DOD and non-DOD (United States Army Corps of Engineers, Army, GSA, Homeland Security, VA..) federal departments/agencies, as well as state/county/local governments, colleges/universities, healthcare, and airports/transportation, as well as their AEs, Contractors, and Subcontractors. An RSMeans Strategic Partner. Why is the Construction Industry so UnProductive? I recently received a marketing email from a “nationally recognized” AEC software vendor that said that their product “works with any construction-estimating solution in the market” because it used MS SQL. Well, there it is… I leave it to you. From my perspective, lack of proper education, awareness, and blatantly inaccurate marketing are just a few of several reasons why our industry is so unproductive. The use of SQL, even with “attribute filters” does NOT mean anyone can compare estimates from any program. In fact, many/most experienced software engineers and/or cost estimators might just view this as a singularly silly thing to say. Isn’t it the detailed data format that would enable of disable this ability…not to mention an associated robust cost data architecture and associated ontology? Sure one attempt to parse information from different cost estimating programs and data sets, but truly compare estimates side by side, much less automatically… other than simple viewing and going thru each line item for material, equipment, labor and productivity factors manually… nope, nada, not going to happen.